Technology news of the day - Trevange-Connecting your digital home. 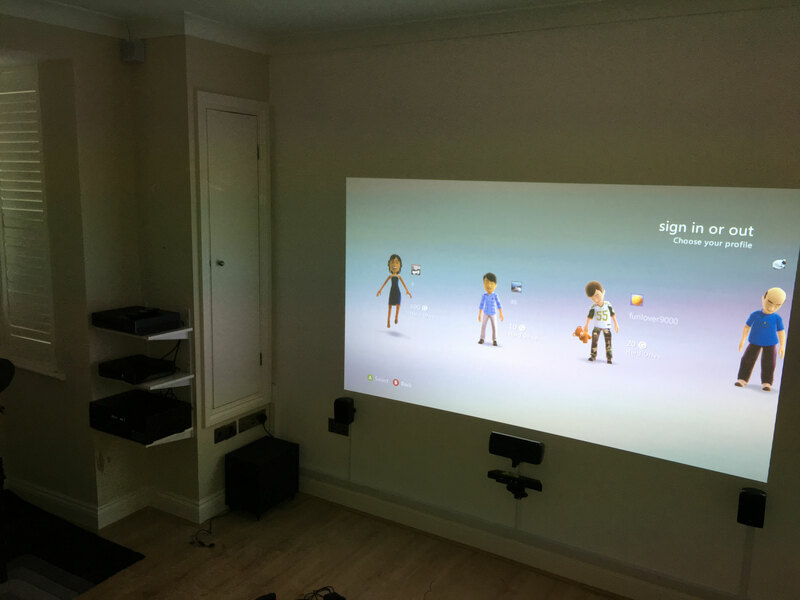 The brief here was to create a games room primarily with the option to use as a cinema room sometimes. This was an exiting project we carried out for the client in Wickford during 2016. 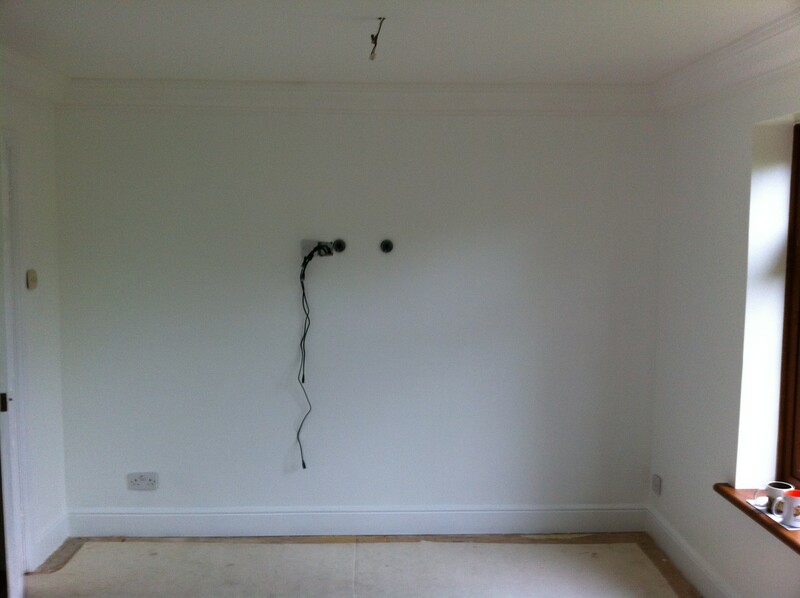 Most of the wiring was hidden in the cupboard after fitting shelves to accommodate the equipment and games consoles. Cables to the ceiling mounted project and rear speakers ran trough the ceiling space. The front and centre speakers along with the games Kinect sensor bar cables ran in trunking along the skirting keeping everything neat and tidy. The finished screen size was just over 2 meters wide giving an ideal picture for games and movies. The sound was taken care of with a Denon Audio Video Receiver (AVR) amplifier and 5.1 speaker system. The amplifier also carried out the HDMI switching between the 2 games consoles and drum set that we allowed for in the designing of the room. 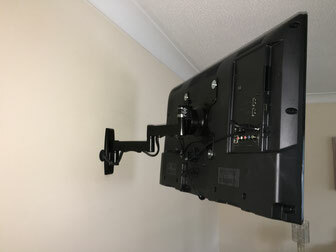 The projector wall was painted with special projector paint with the intentions at a later date to have a projector screen fitted. The painted wall worked really well giving an outstanding picture quality and helped to kept the price within the assigned budget. TV on the wall after decorating. 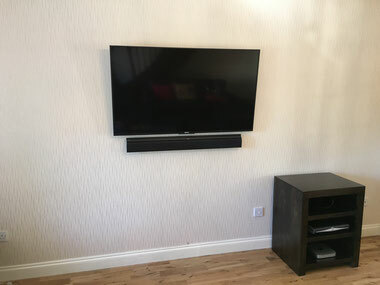 Job today was to install a TV with sound bar on the wall without cables showing, but as the room was already decorated we had to find an alternative way for hiding cables. 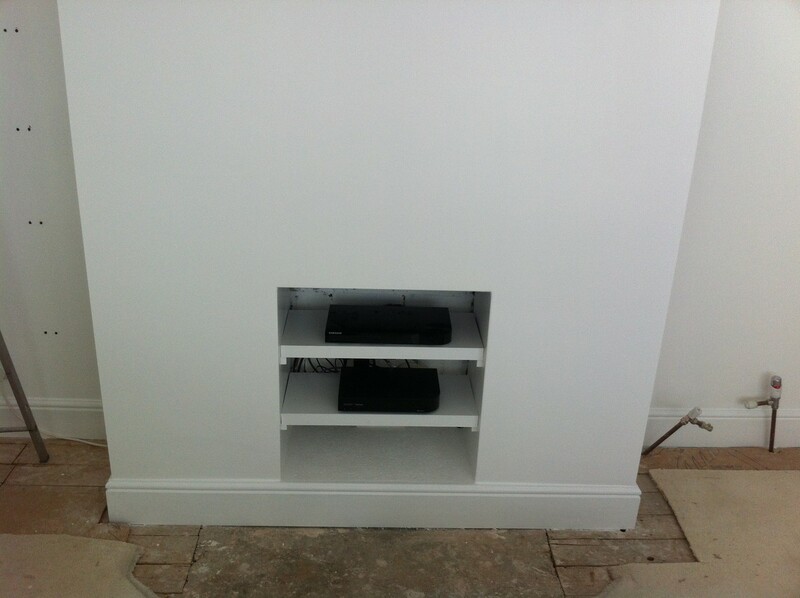 As the TV was going on an outside wall, we were able to run all cables outside in trunking and conduit to enter back in the lounge behind the cabinet to one side housing the skyHD and Mac mini for a neat and tidy job. 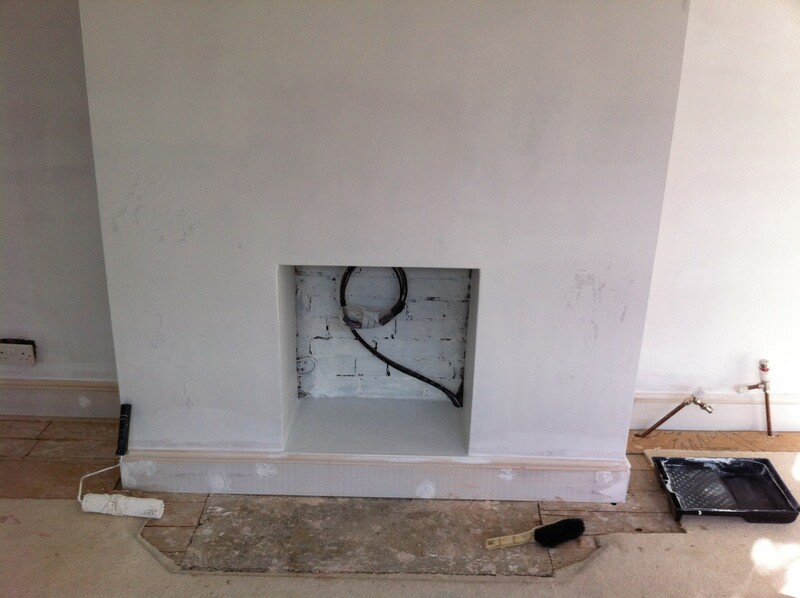 The customer was delighted with the finished job. The brief was advise on a TV for the bedroom. The problem was the only wall available to fix a TV to was parallel to the bed. 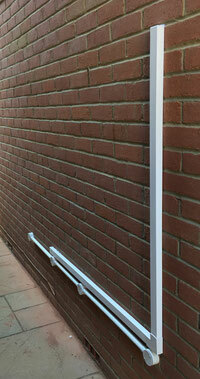 We suggested a 32" TV on a Sanus full-motion bracket enabling the TV to be positioned for viewing whilst in bed. 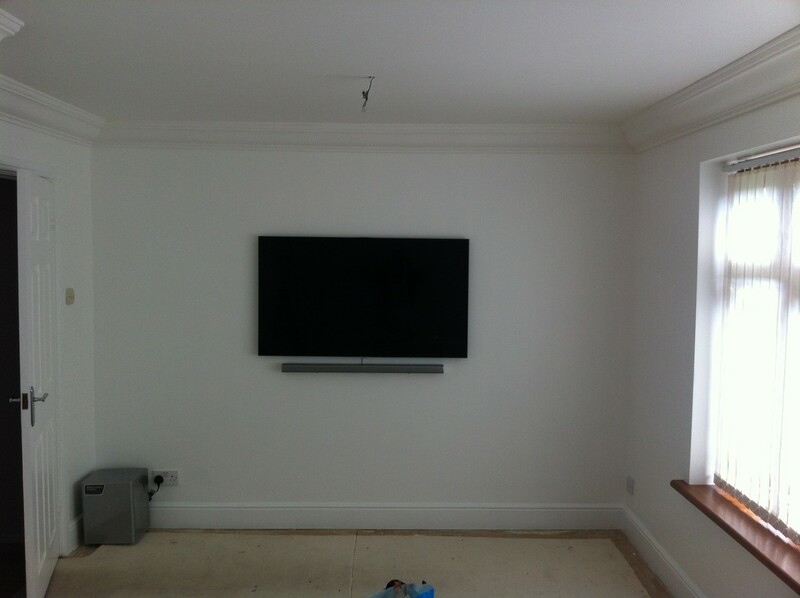 The TV would need to return back to the wall during the day, because of this constant moving, the Sanus bracket was the best choice with easy fingertip control whilst holding the TV in the position required. Some less quality brackets don't hold up so well when constantly being repositioned. 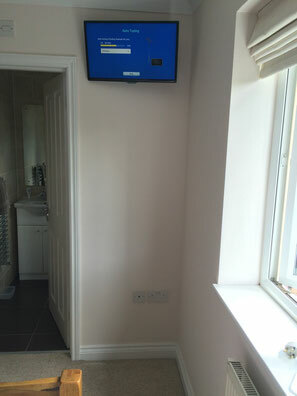 The signal came from the lounge sky box and the aerial allowing all the freeview channels and sky to be viewed, the client was able to control the sky box as if it was in the room. In keeping with our commitment to learning and our hunger for technology in this fast moving industry, just before Christmas we trained to become a Russound Certified Installer and was honoured to become part of the Russound team of installers. Armed now with the knowledge and skill set, we can deliver this advanced multi-room sound solution to the high level of standards we are accustomed to. 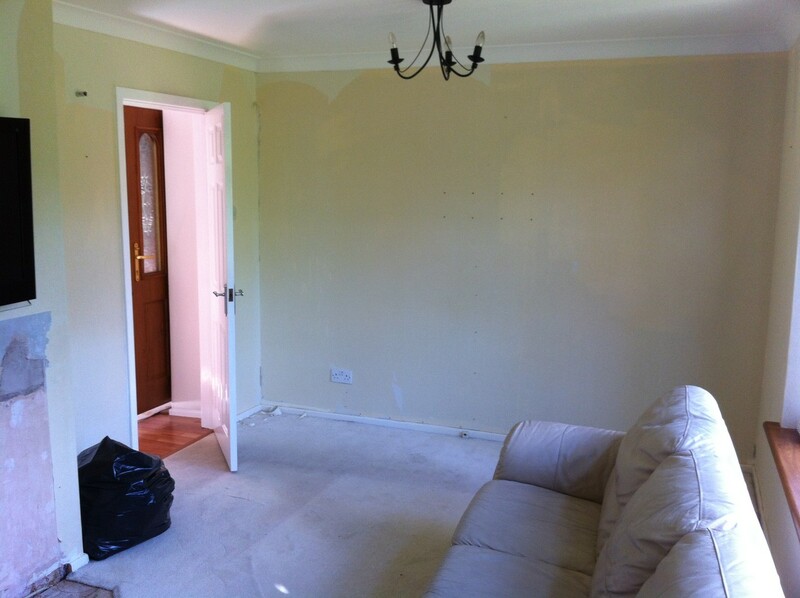 This room had already been decorated to a high standard and new carpet laid. 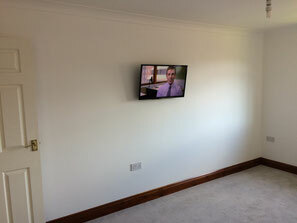 We got the call to mount a new TV onto the wall without seeing any cables and without making any mess. 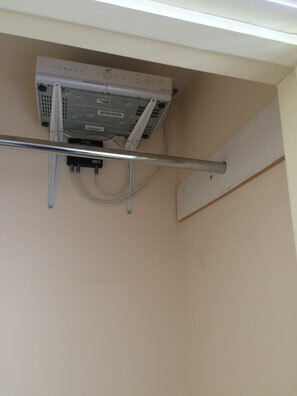 If push came to shove, the client was happy to conceal the cables in trunking. 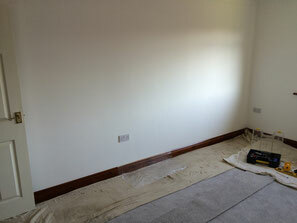 We began by covering the area and fixing a plastic sheet to the skirting to catch any dust. 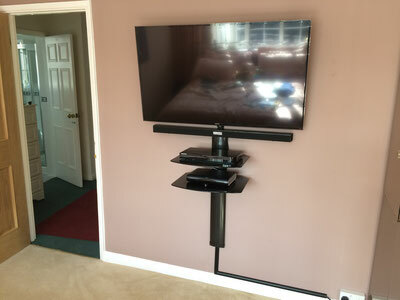 The TV was then mounted on the wall with a tilt bracket. 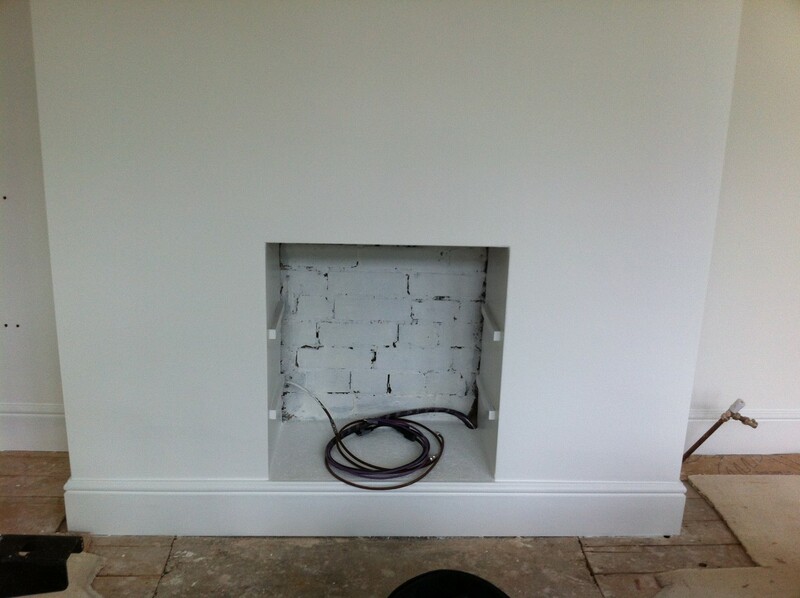 We managed to go one step further and hide all cables in the cavity of the wall making for a very neat and tidy install. 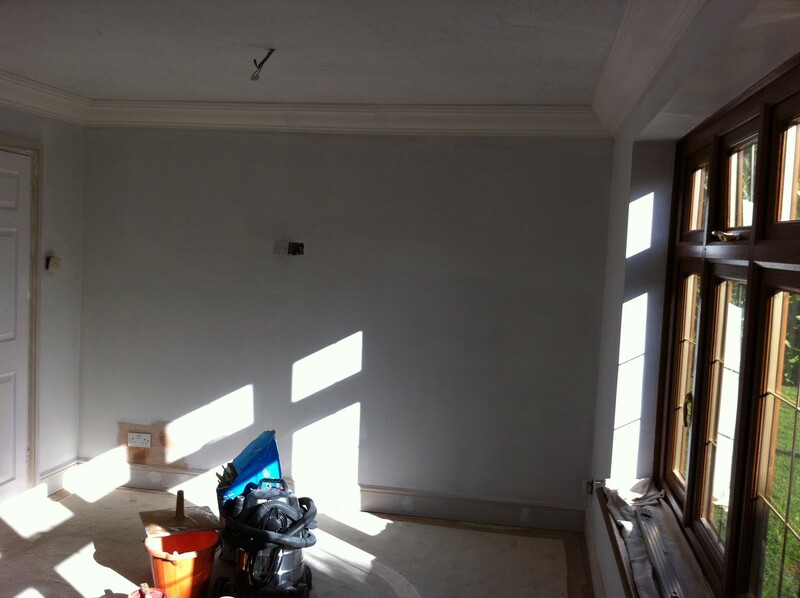 Once we had finished the client was pleased and has booked us to do a second room in the future. 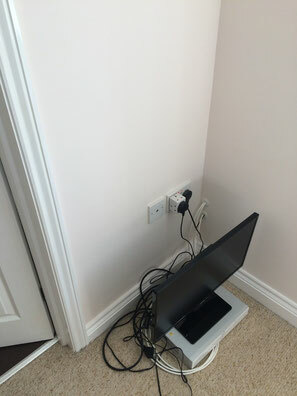 The brief here was to mount the TV on the wall with the sky box but somehow loose the cables if possible. After discussing various options with the client we came up with the idea of installing the sky box in a wardrobe across the room meaning the TV was the only unit on show but still with the ability of controlling the sky. 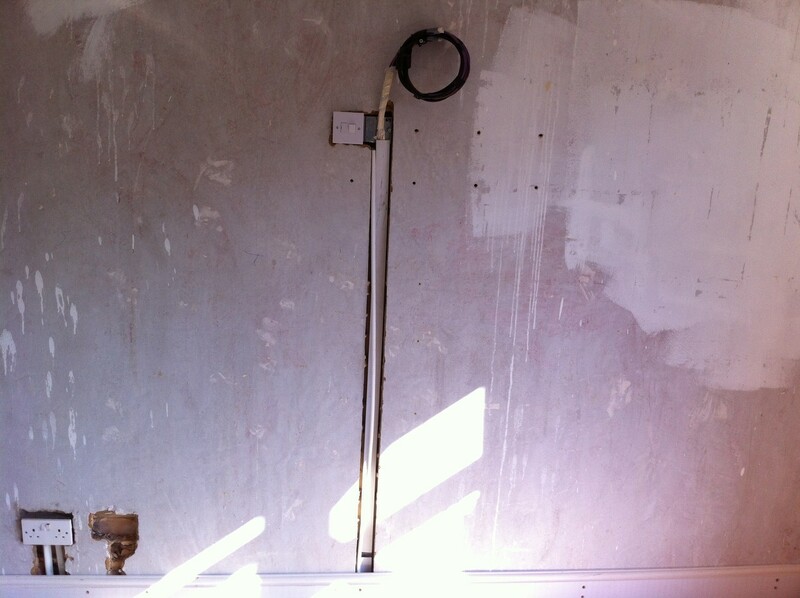 We got to work immediately, installing the TV up high and installing the sky box in the wardrobe. A remote control eye mounted behind the TV gave fluid control of the now out of site sky box. The client was very pleased with the end result and the neat and tidy way in which the work was carried out freeing up the floor area for easier access around the bedroom. 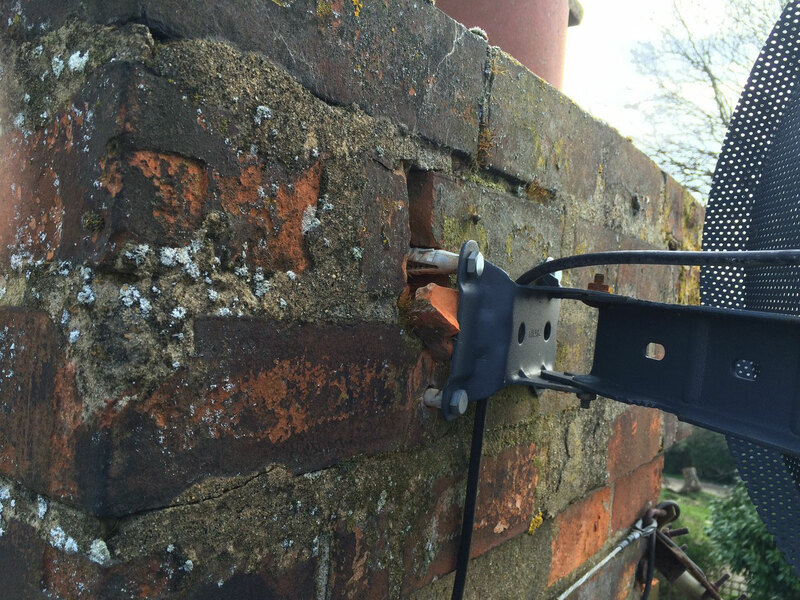 This was a poorly fitted satellite dish installed by another company to the chimney stack. 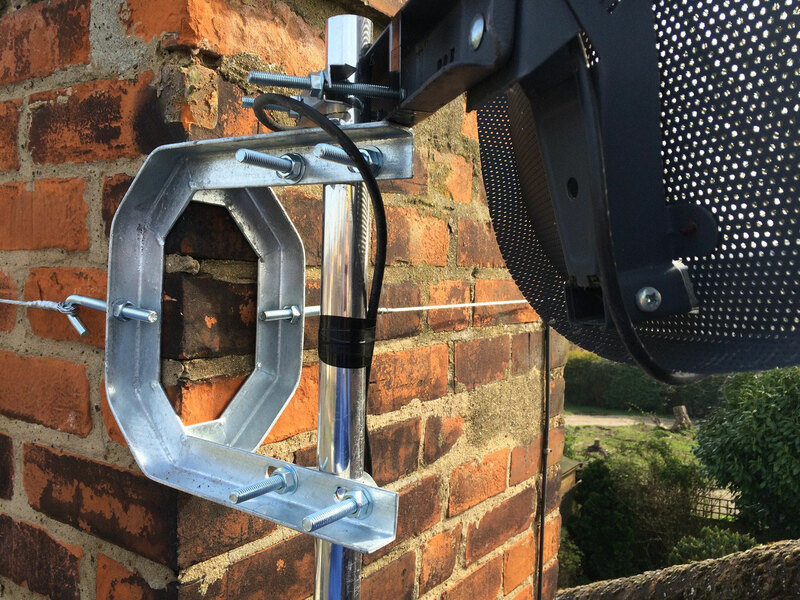 We were called out to rectify the situation and after removing the dish, we fitted a galvanised cradle bracket and lashing to secure lower down on the chimney. Then on a short pole we remounted the dish and beamed in for maximum signal. 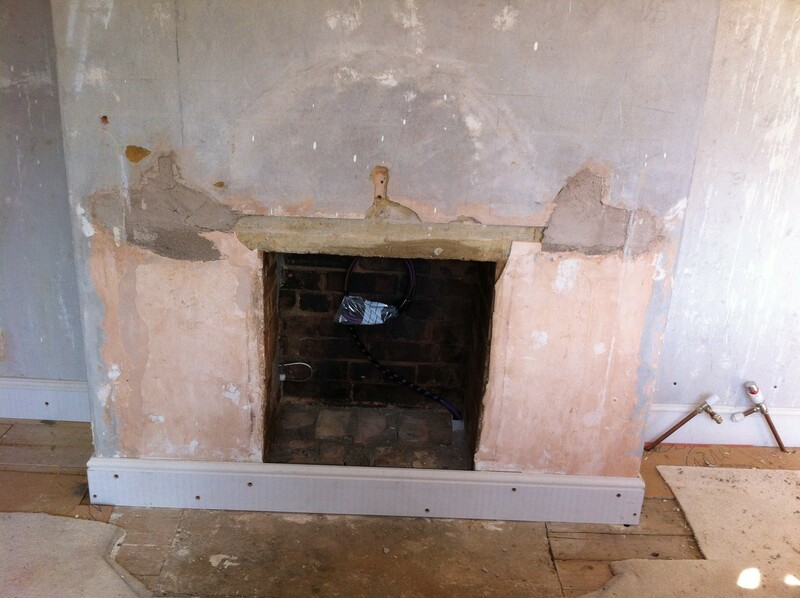 We will always check the quality of the brickwork before fixing and report any findings to the client. 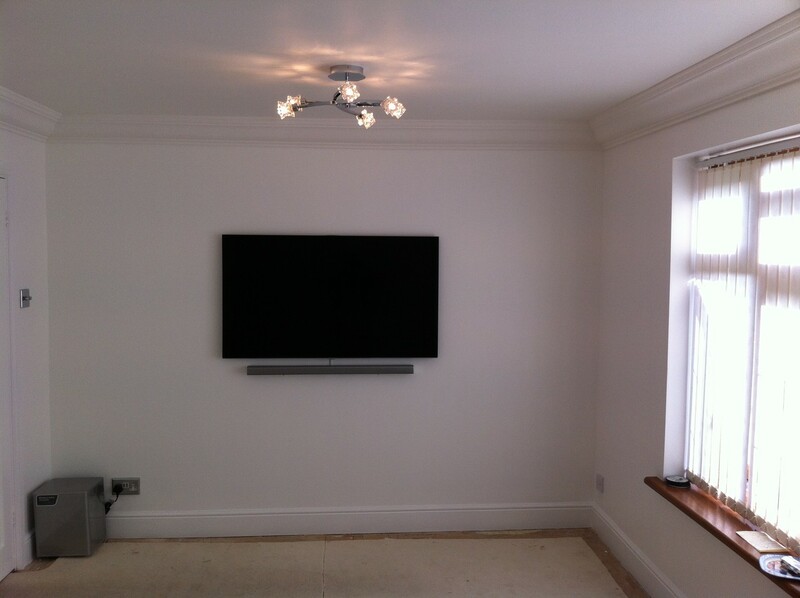 This was a lovely job that tidied up a mess of cables and freed up floor space for the client by removing the cabinet, equipment and TV and mounting them on the wall. 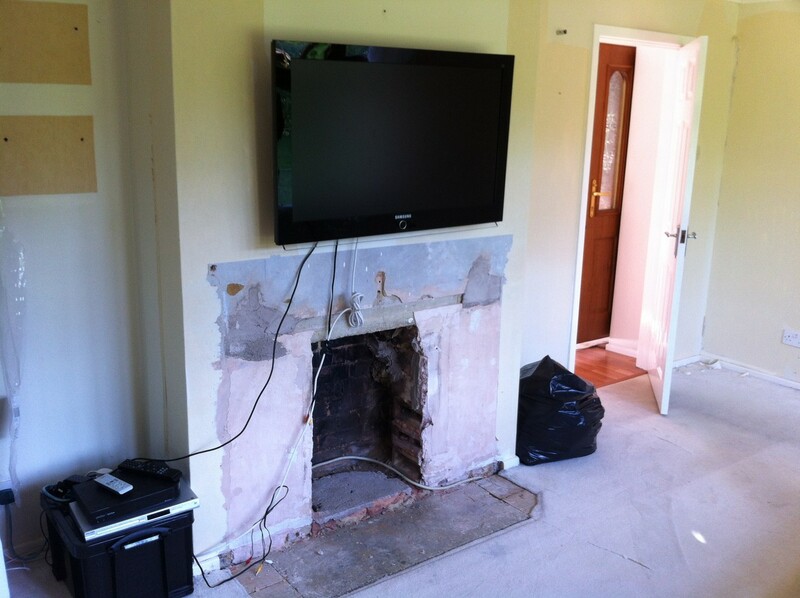 The equipment consisted of a flat screen TV, sound bar with subwoofer, sky+HD and a blu-ray DVD player. All cables concealed in black trunking and keep neat behind the units. The sound bar added to the quality of the sound with the wireless subwoofer hidden in the room to enrich the low frequency sounds. 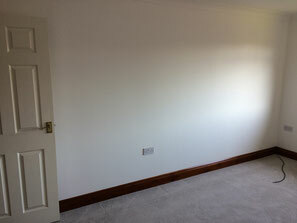 The client was very pleased with the work and the extra space gained in the room. We have just completed a 3 day training course with Cedia the home of Custom Electronic Design Installation Association. The course covered Wi-Fi and wired internet and networking best practices around the home and office, giving us the skills and tools needed to create a more stable and faster networking experience between devices and the outside world. We are now seeing a growing trend for an internet connection in the garden or summer house for listening to music, surfing the web or just doing the shopping online. With more and more devices connecting to the internet a carefully designed wired or wireless network is becoming more important. We will work with you to design that reliable Wi-Fi and/or wired infrastructure to cover the whole home and garden if required. We received our prize this week for winning the #liveinstallbattle entered just before christmas and supported by @ce_pro and @HDConnectivity Thanks to the organiser @customised and everyone who took the trouble to vote. 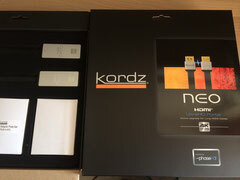 Our prize, a Kordz neo-s3 HDMI upgrade kit will come in very useful and is a brilliant product for upgrading existing or newly installed HDMI leads to meet the new 4K standards required for Ultra High Definition pictures on TV's coming this year. We are already looking forward to this years #liveinstallbattle in December. What a wonderful end to the year, we won the #liveinstallbattle of 2013 with a sample of our work. Below are some of the comments received by votes on twitter. @trevange @LiveInstall @japbespokeav well done and well deserved, Trevor. #liveinstallbattle is over, we have a winner, @trevange. Thank you for all your votes over the last two weeks! Well done @trevange on winning #liveinstallbattle from Customised. Celebrate! @LiveInstall @japbespokeav @trevange good luck and may the best install win!! 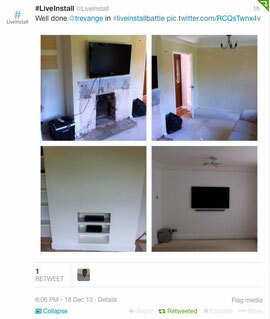 Who is going to take the honour of having the best #liveinstall of 2013? Thanks to those who voted in lastnights #liveinstallbattle @trevange walked it and well deserved I must say! Good luck in the next round! 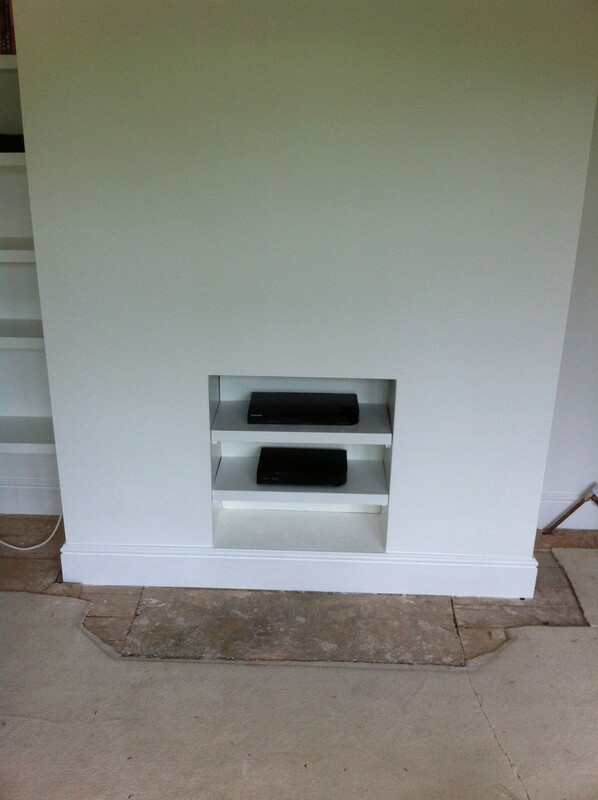 @LiveInstall @visualsoundsltd I can see you did a really good job there, @trevange. One of the best installs in the competition. Favorited! I've gone @trevange because that's my type of work. #liveinstallbattle now difficult second decision. We had a sample of our work entered into a #LiveInstallBattle today run be @liveInstall and are pleased to announce that we are through to the next round. This is the first time our work has been chosen and are very pleased with the results. We do take a pride in our work and this was recognised by everyone that voted for us. 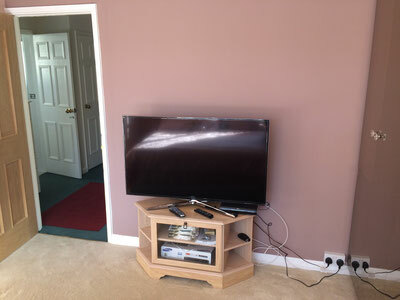 The client received my name from a recommendation as the initial brief was to have the TV moved. 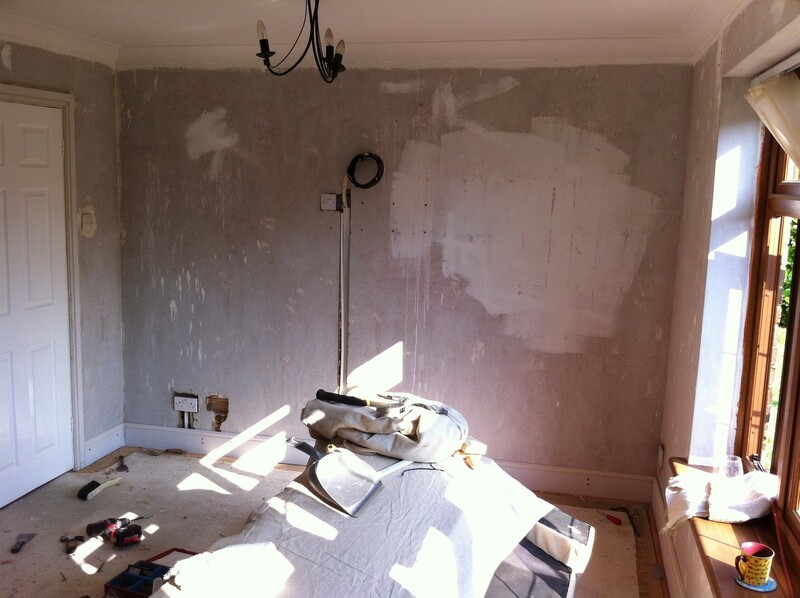 After our first meeting we talked over options for the room and the job slowly escalated to rebuilding of the fireplace opening, replacing skirting and architrave's and decorating before moving the TV. After carrying out all this work we then installed all the equipment to make a very nice lounge to be proud of. Continuing our training program this year Trevange Services have undergone training and are accredited competent installers and designers for the BitWise control system for home automation and AV control. Trevange Services have completed and passed the A-BUS distribution course and are competent of designing and installing to a high standard a music distribution system to one or multiple rooms. The A-BUS multi-room sound system to which we are now accredited installers of is a professional and affordable solution that can be scaled to suit any home enabling beautiful music to be played throughout, it is discreet and can be installed with minimal interruption. The system can be designed to play sound wirelessly from a smart phone, tablet or computer or can be integrated with an existing sound system, the flexibility is endless. For information and a written quotation on a bespoke custom installed system, call Trevor now on 01268 696572 or 07954 424645 to discuss your requirements. The BBC said they will be suspending 3D programmimg for a time due to loss of interest. We have just finished updating our website in order to help with the navigation around the site including separate areas for services that we cover like Freeview, YouView, Freesat and Freetime. Hoping this makes understanding the differences between Freeview and Freesat, YouView and Freetime and also helping you to choose the one suitable for yourselves. I have added a link on the front page to our qualifications page. 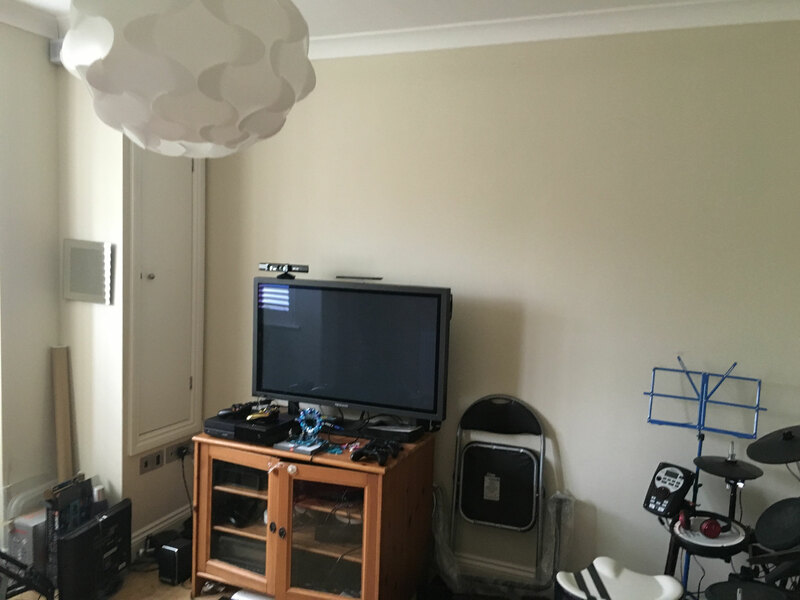 We are starting to see a broader take-up of HDMI distribution of Sky to other rooms now as clients realise the better picture quality on their other TV's around the home to that of the conventional means, through the aerial system. Using HDMI on these 'other' TV's gives you upto 1080p resolution and benefits from stereo/surround sound in these locations. The software freesat, freetime users have been waiting for has been released today. One of the main issues has been the failure of the freesat recorder to come out of standby and record a program set in the guide. The download will happen over-the-air when the box returns to standby, or you can provoke the download by going through the menu to manual update. There are changes taking place after lunchtime on the 17/10/12 to the Freeview tuning guide, viewers need to check their guide to see whether the updates have happened automatically or if a retune is needed. The adult section will start at channel 171 instead of 91 at present. These changes will effect Freeview boxes and TV's, BT Vision, TopUp TV and YouView boxes. Please call 01268 696572 if further infomation is required. These are the channel numbers for the relevant groups of programs. Sometimes its necessary to go through a manual tune after carrying out a reset and wiping all existing programs. The Digital SwitchOver (DSO) continues with the Bluebell Hill and Dover transmitter groups starting the first phase of switchover on the 13 June 2012 and the second phase on the 27 June 2012. These retunes can be done anytime after midnight on the above days, there is no dead line in which to complete the retune process, so if your away on holiday, just retune when you return. I will be posting the new frequencies soon for people that wish to carry out a manual retune. Both transmitters on the 27 June 2012 will launch the Freeview HD signals, viewers with a Freeview HD box or a TV with Freeview HD built in, will be able to pickup the new services broadcast on DVB-T2 standard. * Stages 1 and 2 will happen at 6am on the dates above for the Dover transmitter, not midnight. 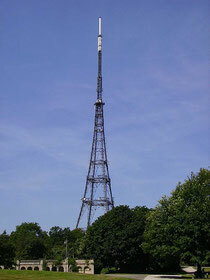 On the 18th of April 2012 analogue channels were finally switched off from the Crystal Palace transmitter and the new Digital channel numbers were announced. In most cases the TV and Digital recording devices will automatically tune in to these new channels when auto tune is selected. But in some cases it may be necessary to tune the channels in manually. Listed here are the new channel numbers to use in this case. Digital Aerials, is there such a thing? 'Digital Aerial' is a marketing term thats evolved since the introduction of digital services. Any TV aerial will pick up the digital services. If you're getting a good analogue signal now then the digital signal is likely to be OK. Some aerials have a 'Balun' (a small transformer) built into them to help eliminate interference, which causes signal breakup and freezing. As we are so close to digital switchover in the essex region, then my advise is to wait and see, if after switchover you're still getting problems you may need a better aerial. Effects on Digital Signals under Various Weather Conditions. Weather conditions can degrade a television signal, this degradation manifests itself differently on digital as it did on analogue. We could see the signal problems on analogue televisions resulting in ghosting, snowy picture, lines on the screen, and various forms of patterning in the background spoiling our viewing. With digital, its different, a poor signal here causes the picture to break up into small squares known as 'Pixelation', freezing or even disappear altogether. Due to the methods used in delivering a digital signal, it makes it immune to effects like ghosting. 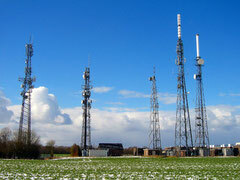 Under 'high pressure' weather conditions and given the fact that digital signals are low until digital switchover is achieved, pixelation or loss of signal is possible in some circumstances. Apart from the obvious problems caused by poor fitting or old rusted aerial systems in high winds, the movement can cause pixelation or monmontary loss of signals. The movement in trees close by can also effect the signal, especially if the leaves are wet. Heavy rain or fog will cause a reduction in signal levels, again causing breakup or loss of picture. If after the rain clears problems still persist, its possible water ingress in the coax cable has occurred, the only remedy here is replacement of the cable. If this is left, then corrosion or rust can be seen on the aerial plug indoors. What ever the weather conditions, the effects on a digital signal are the same i.e. breakup, freezing or loss of picture altogether.